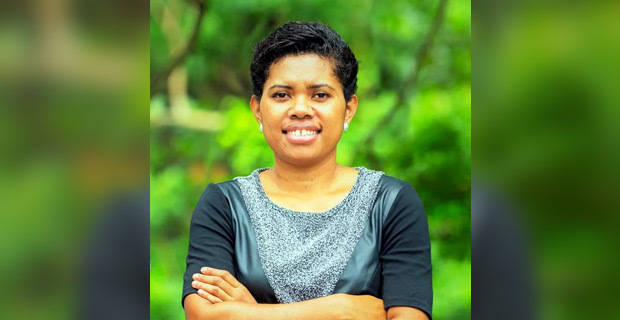 The board of Communications Fiji Limited which is the parent company of Legend FM, FM96, Viti FM, Navtarang and Radio Sargam has announced that Seini Tinaikoro of Siwatibau and Sloan Lawyers as the new company secretary. Tinaikoro takes over from Jyoti Khatri, who is also the CFL Group Financial Controller. Board Chairman William Parkinson says this move is part of CFL’s efforts to strengthen board governance and meet increased compliance requirements across the group. Parkinson has assured shareholders that with Tinaikoro’s appointment, backed by the partners Siwatibau and Sloan, CFL will have the best possible legal support at board level. The appointment will take effect once appropriate regulatory requirements are complete.